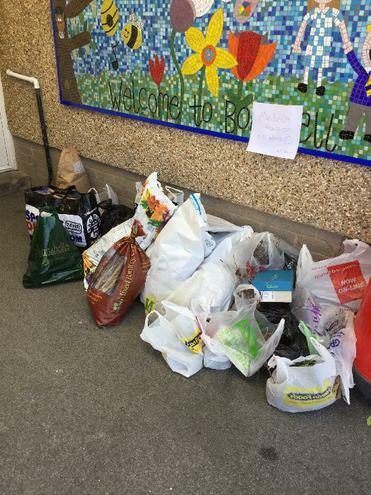 Thank you all for your kind donations of materials for our 'Minibeast Mansion'. I think we've collected everything on my list! I will post pictures of us making it soon.